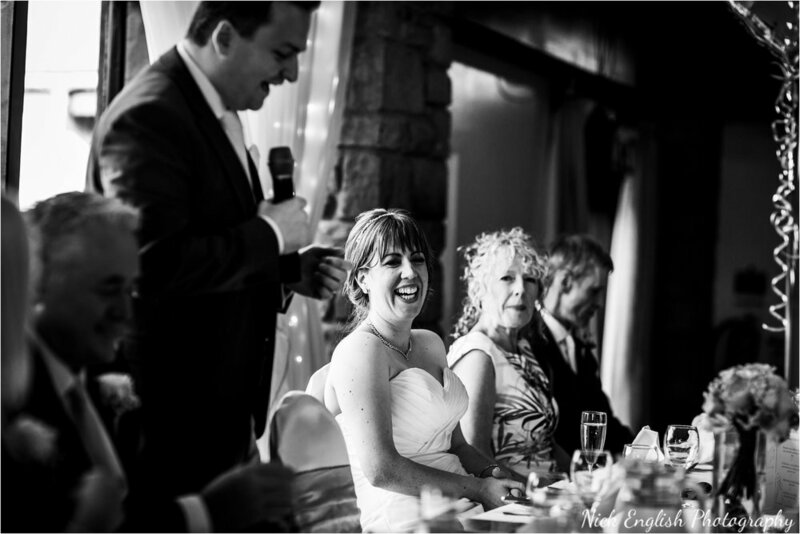 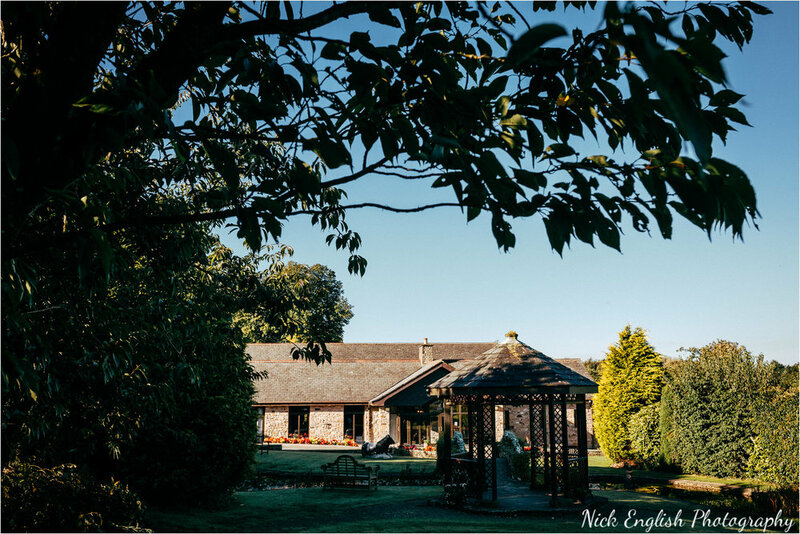 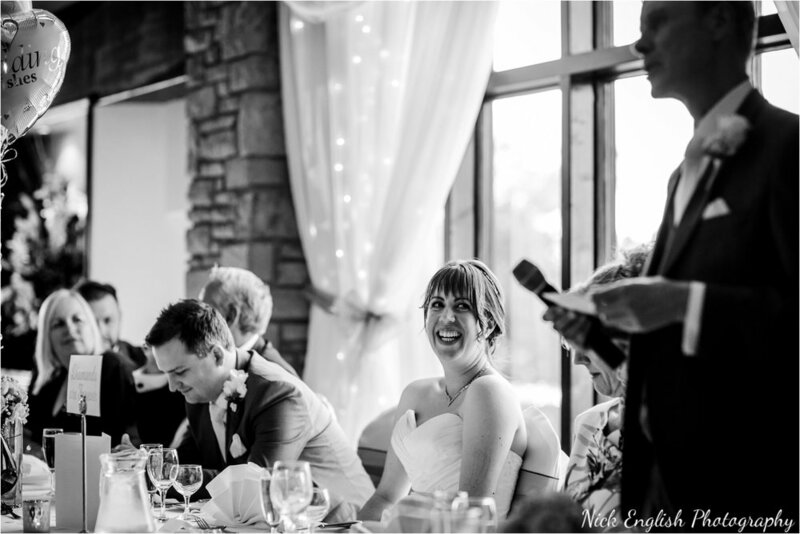 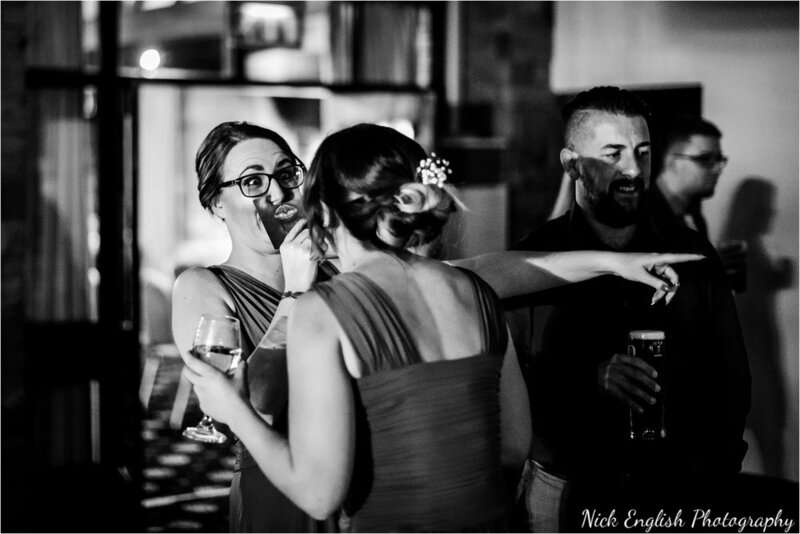 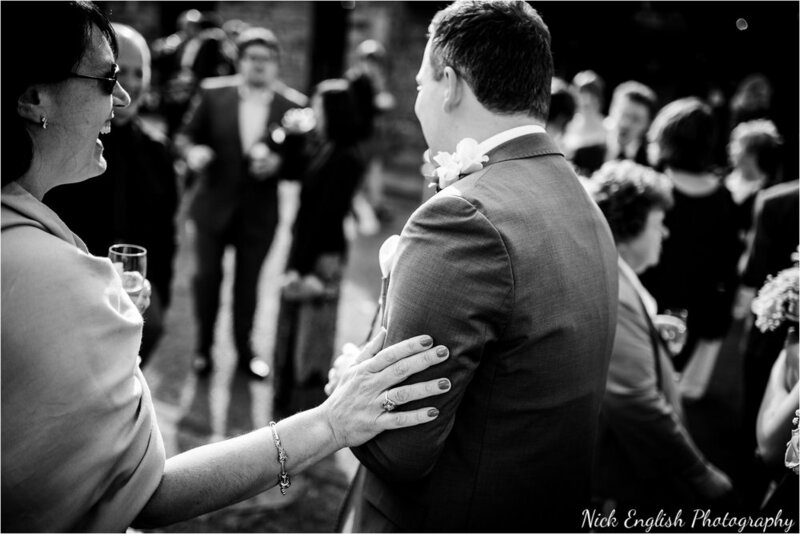 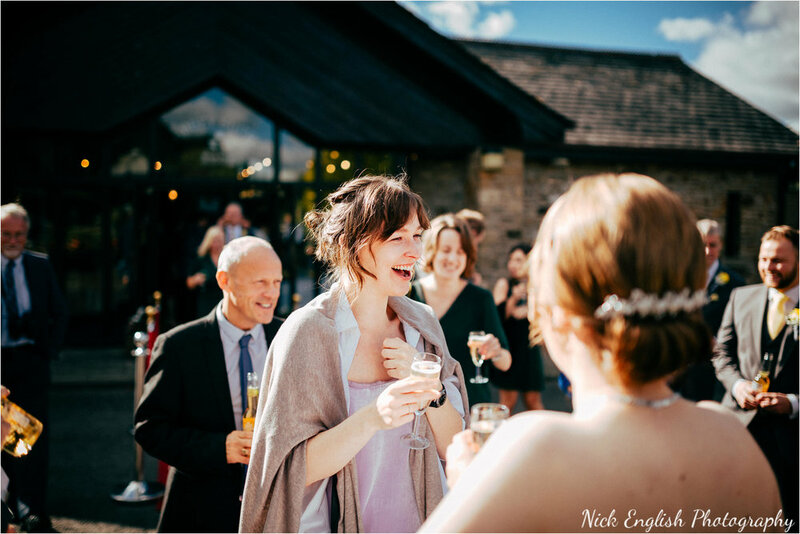 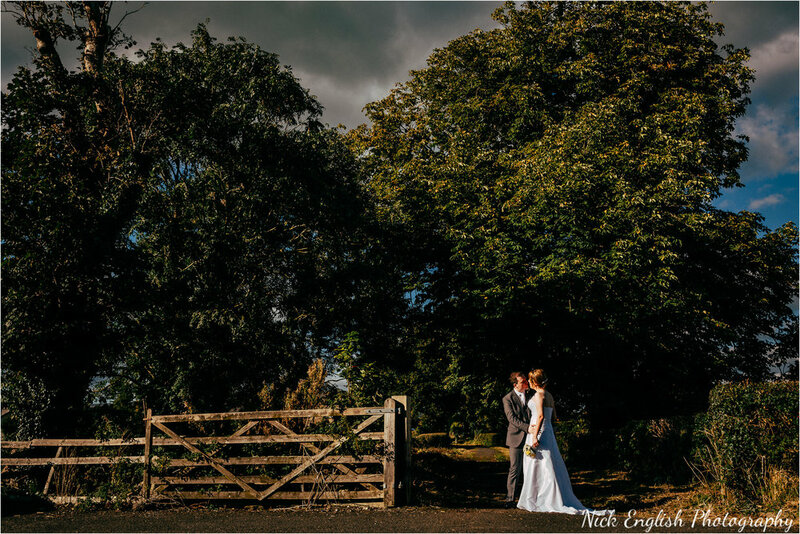 Nicola & Paul were married at Mytton Fold, a new wedding venue to me on the outskirts of Clitheroe in Lancashire. 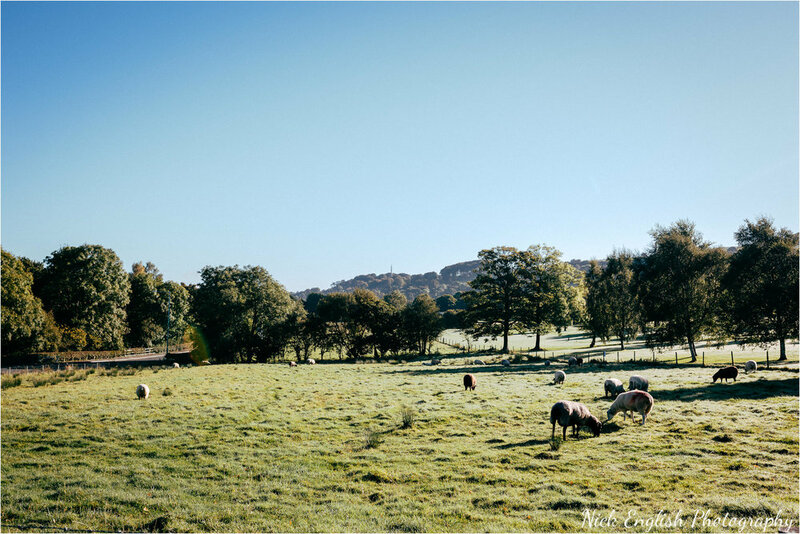 It was a fantastic crisp and frosty morning as I arrived at Mytton Fold, the grass was crunchy and the sun was just rising - with the forecast promising nothing but blue skies and sun from 8am onwards, I knew it was going to be a gorgeous day. 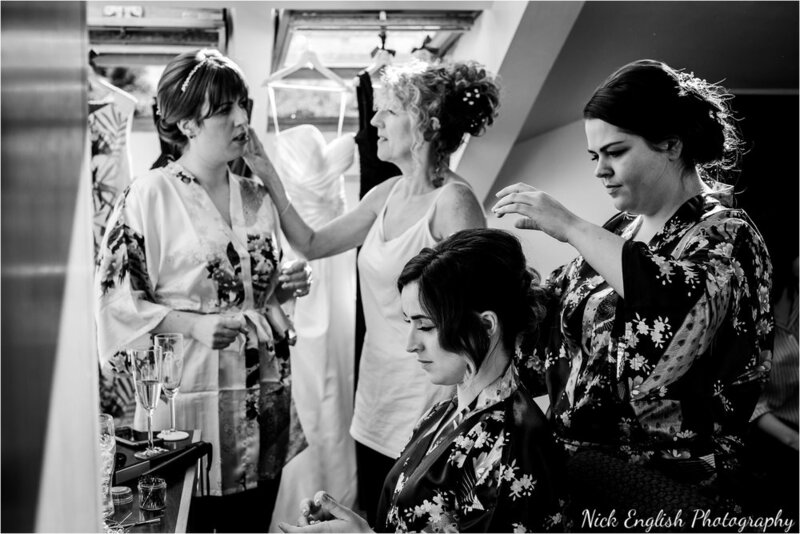 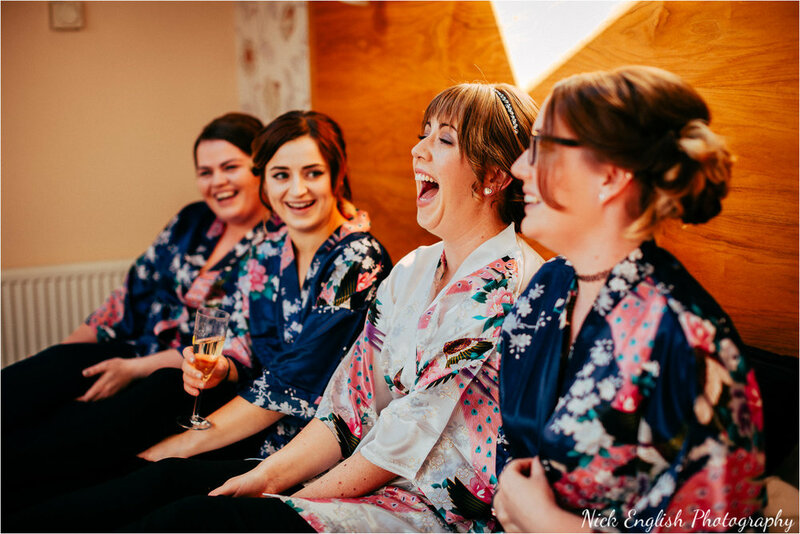 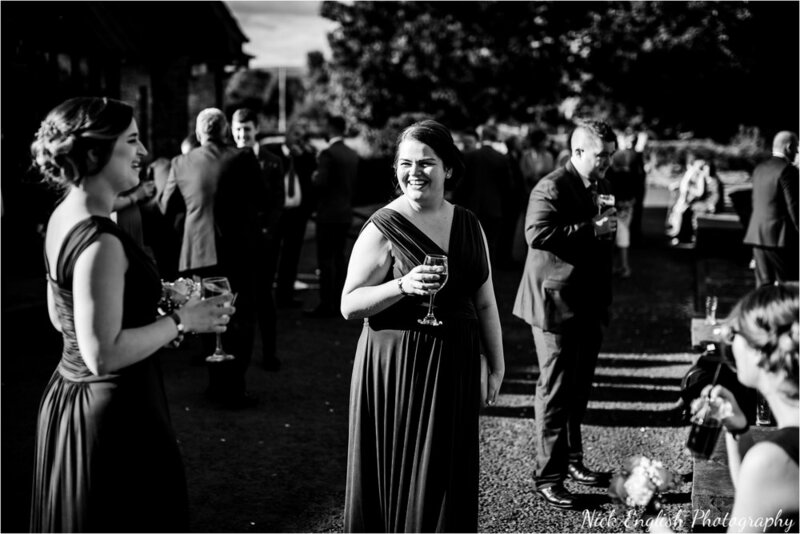 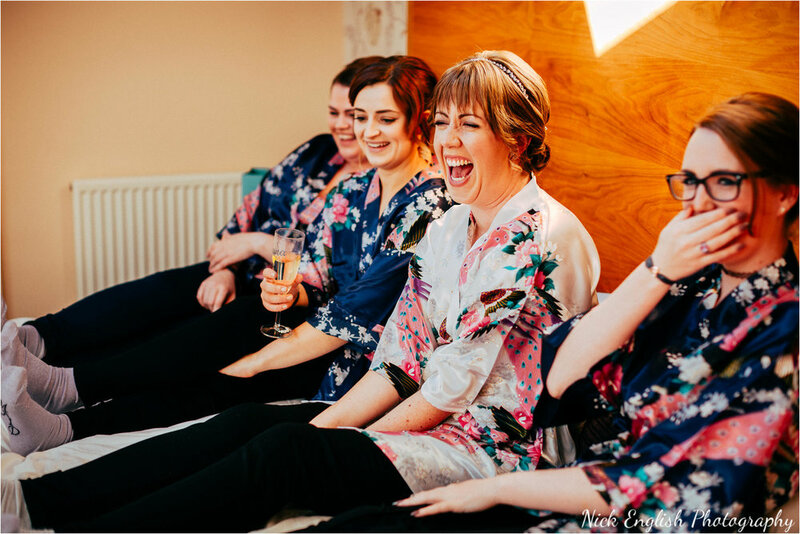 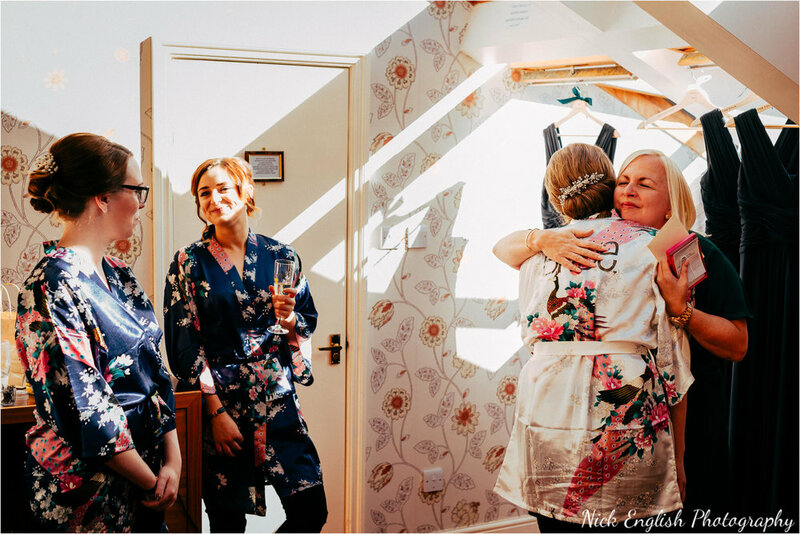 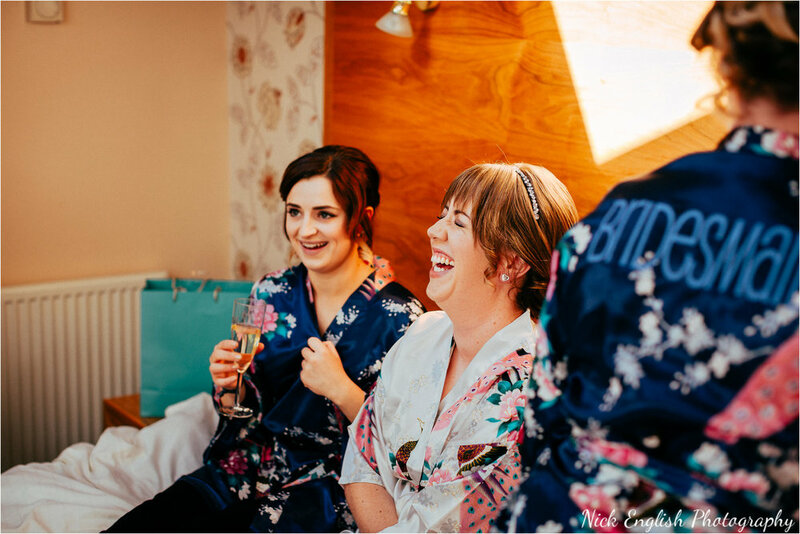 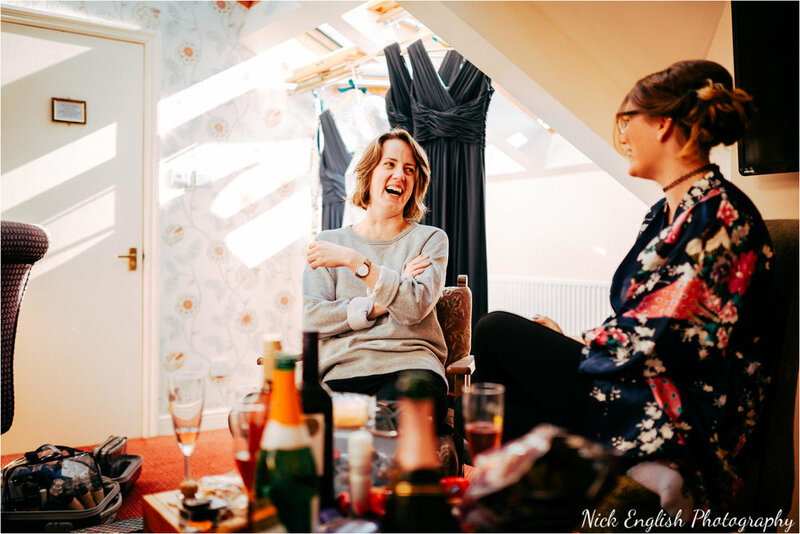 Nicola was upstairs with her bridesmaids getting ready as the rising sun was streaming in through the bedroom windows. 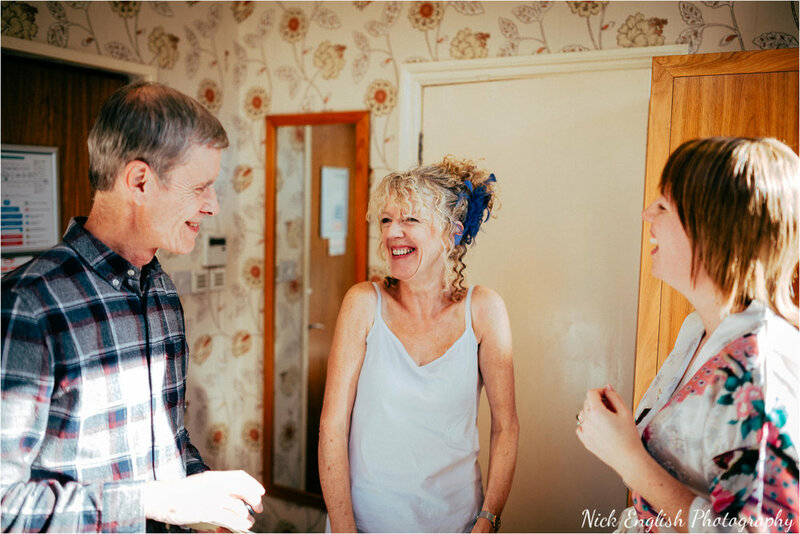 Just a few doors down the coridoor, Paul and his brother (and best-man!) 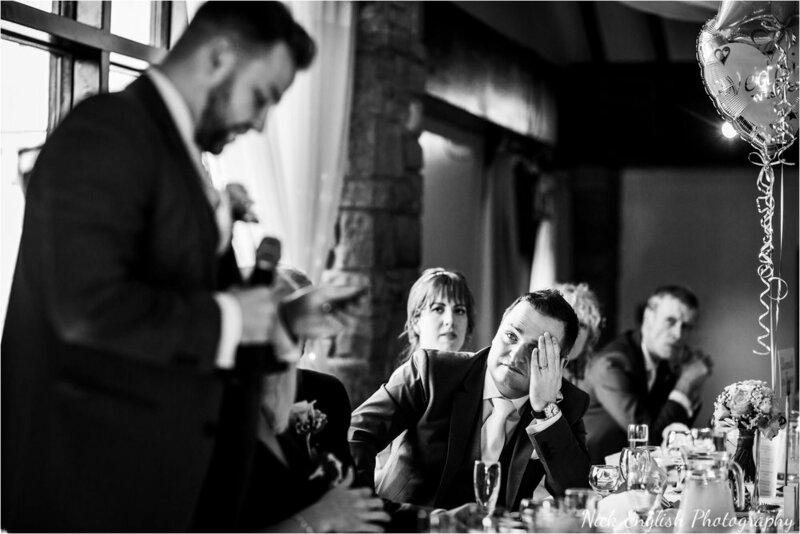 was getting the finishing touches to his speech ready, and the pre-wedding nerves were definitely building! 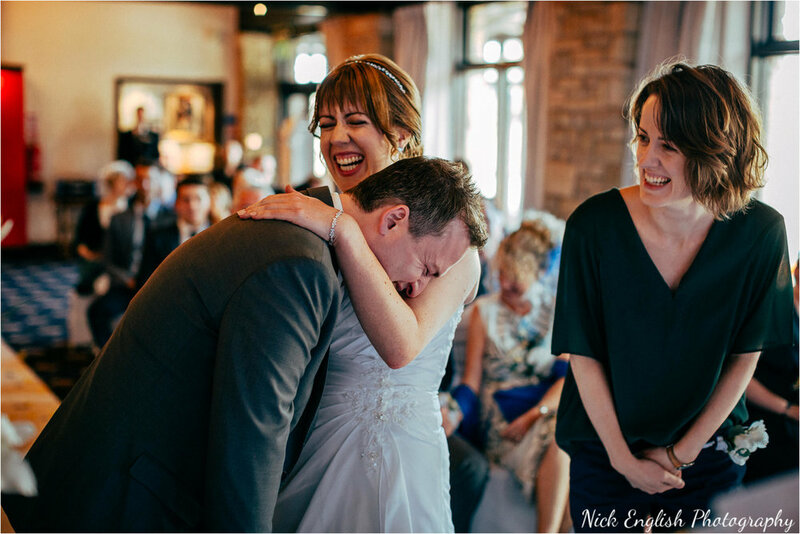 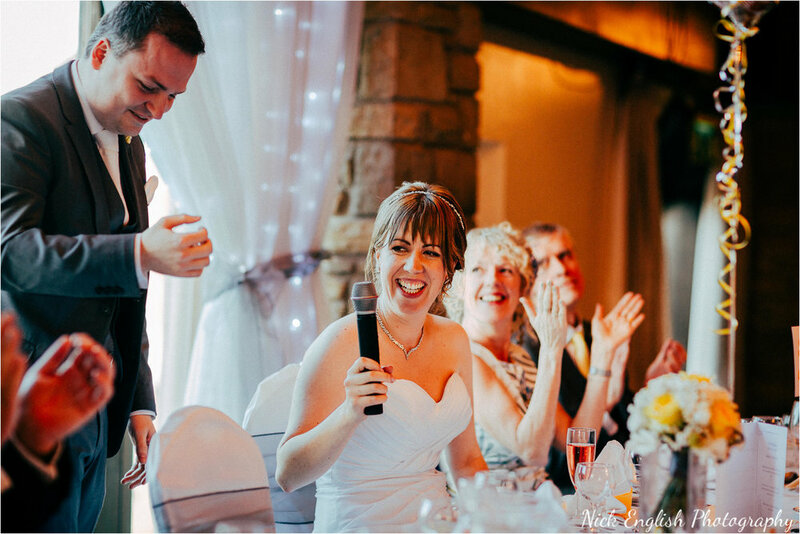 Their wedding ceremony was absolutely full of laugher, with lots and lots of happy tears. 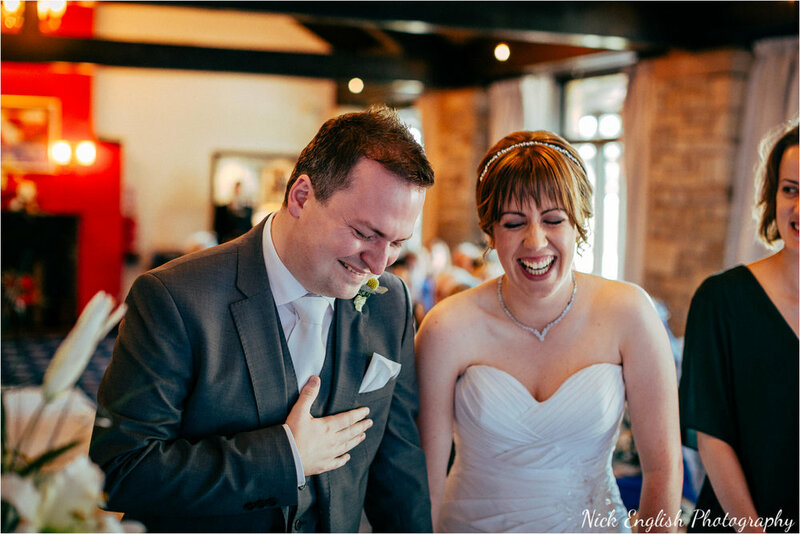 I actually struggled to find a photo where either of them weren't in fits of laughter! 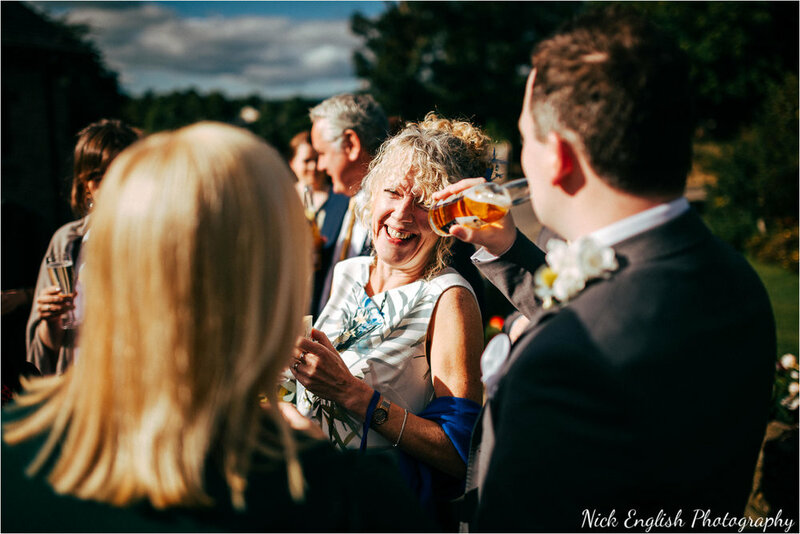 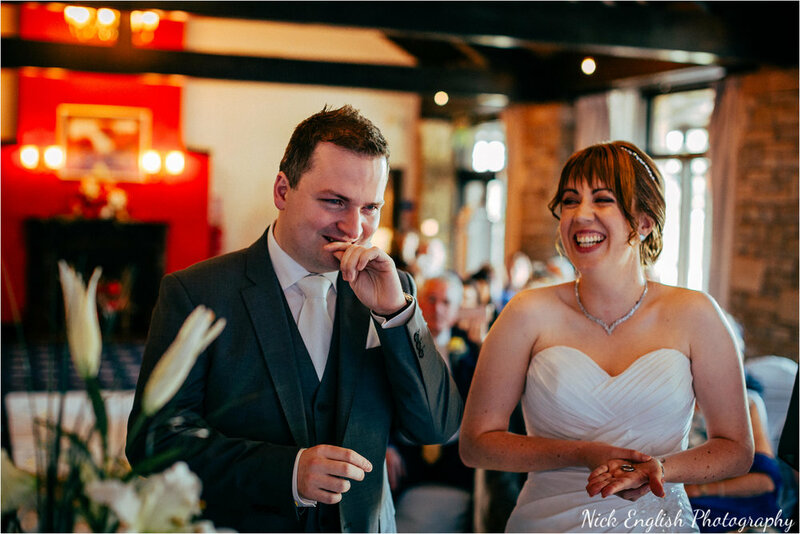 Paul was a little emotional about marrying the love of his life, and the look on Nicola's face as she sees him for the first time is priceless. 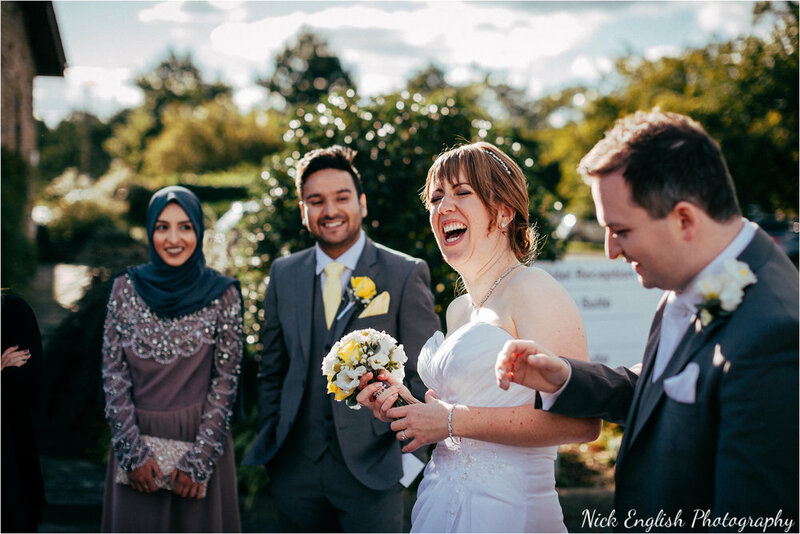 The rest of the day followed suit, with laughter and smiles all day long - and the weather was just unbelievable - with guests able to spend literally ALL day outside in the warm sunshine. 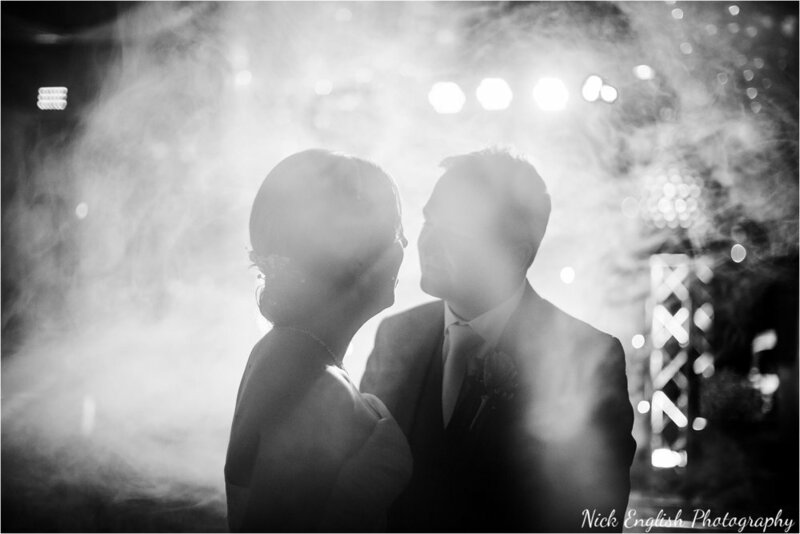 Later, DJ Gary Millington had the dancefloor ram-packed full of guests, as the smoke machines and lasers filled the dancefloor to some fantastic tunes! 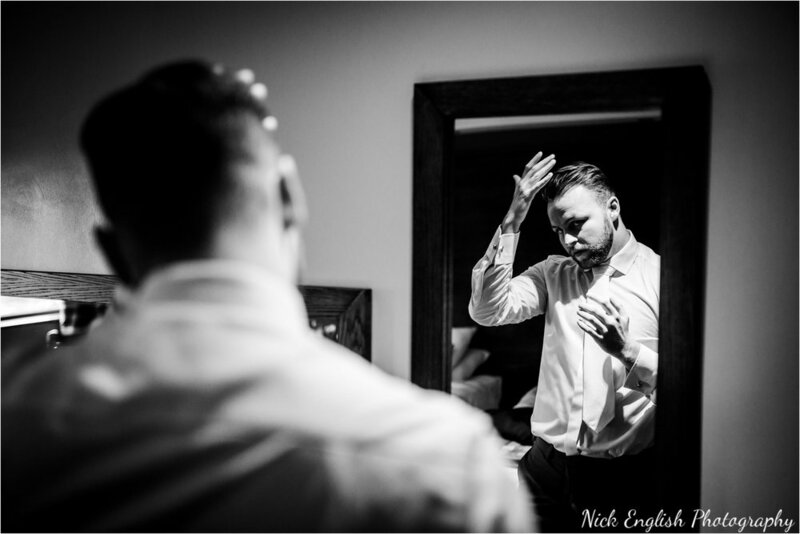 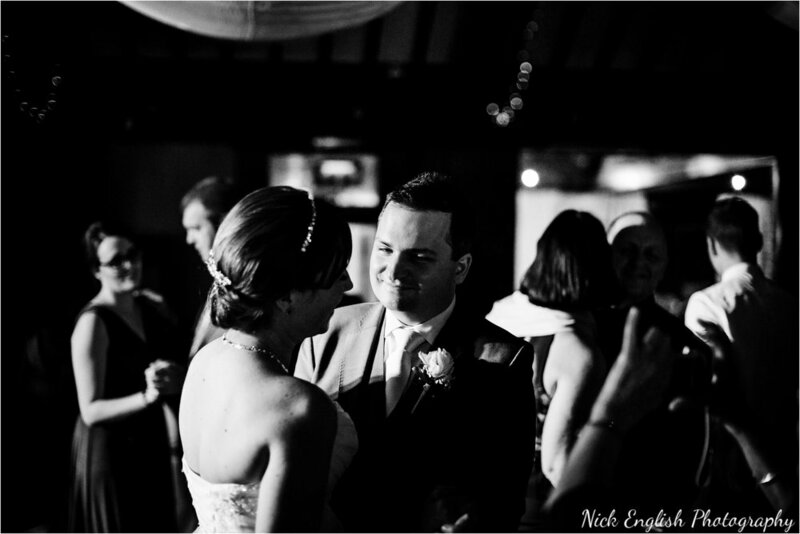 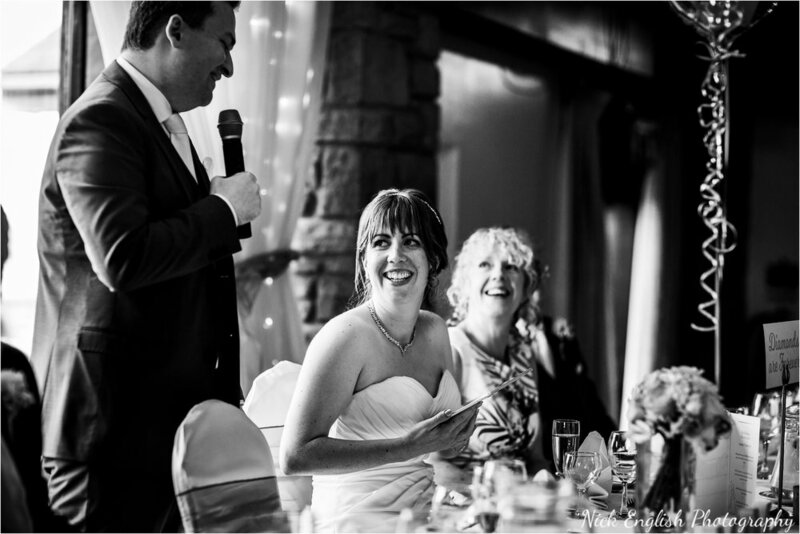 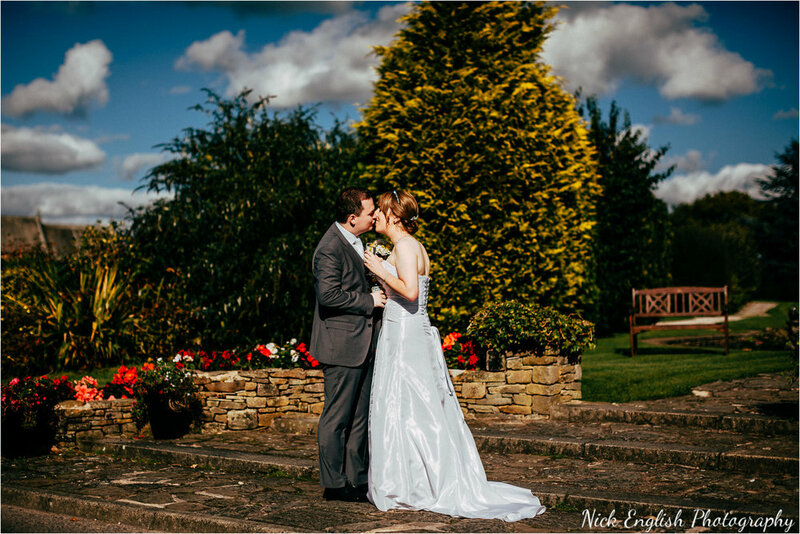 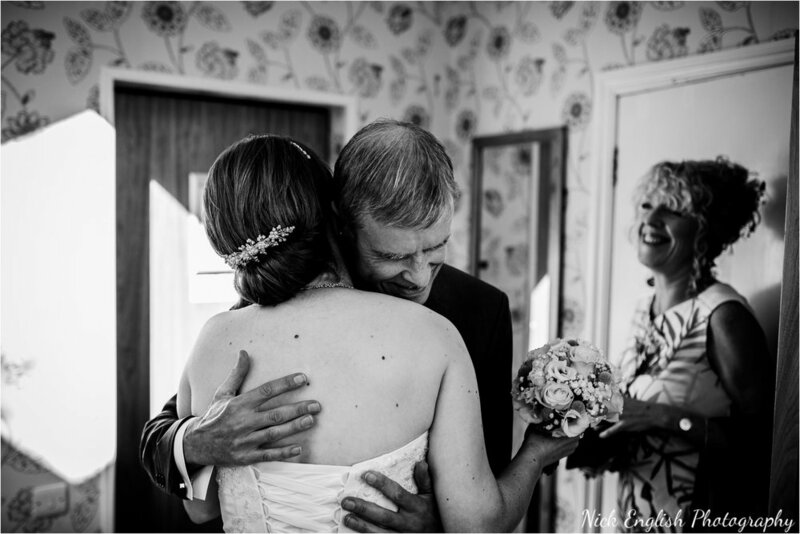 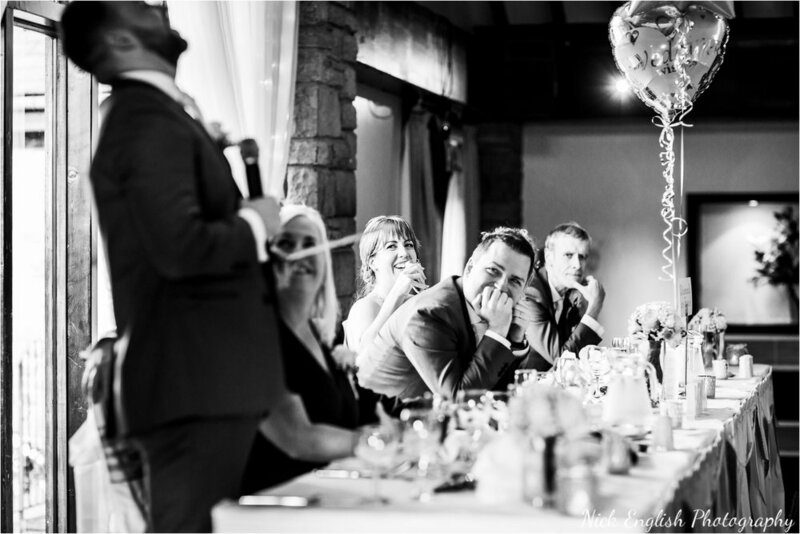 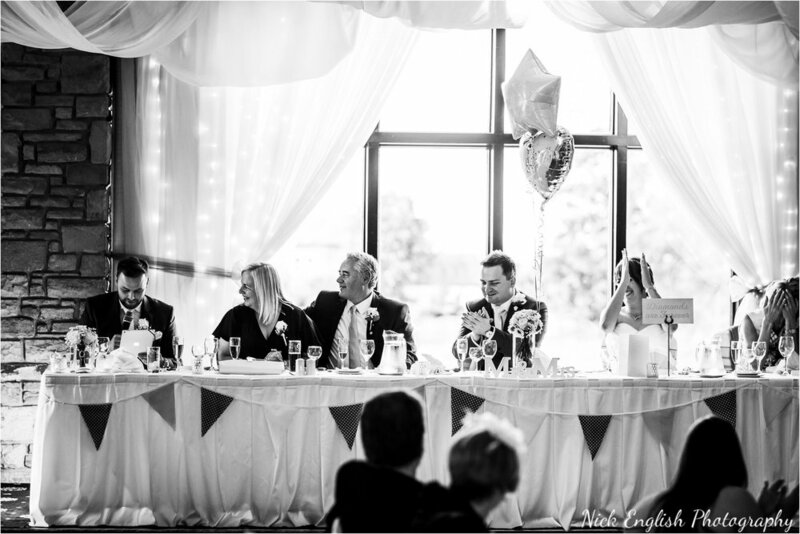 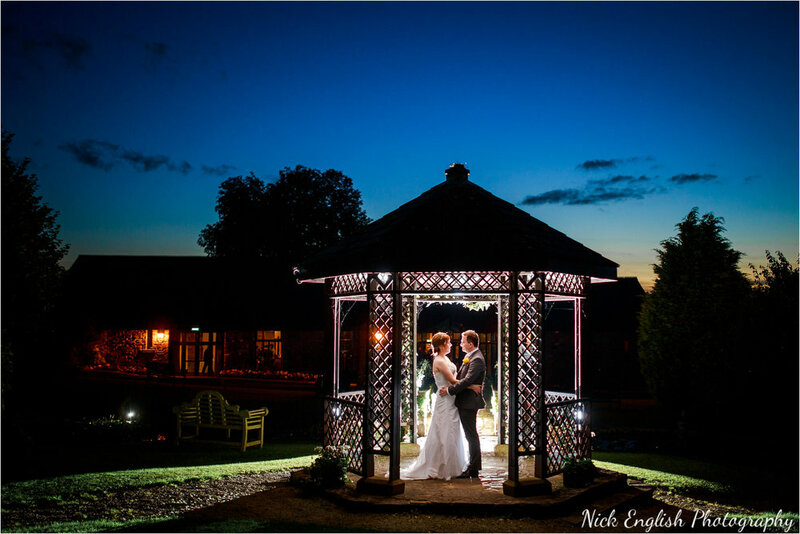 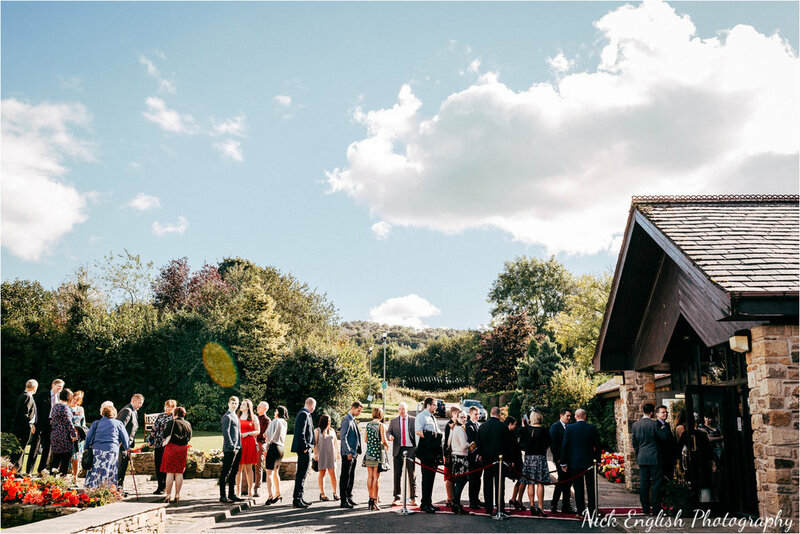 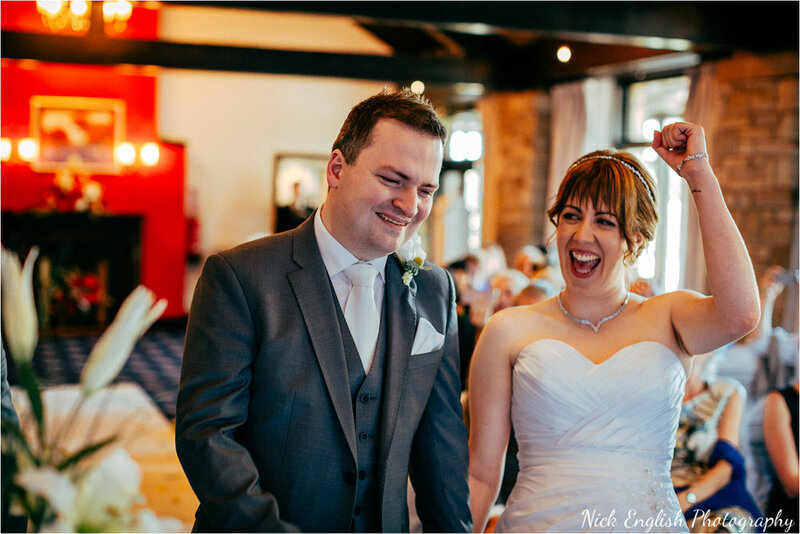 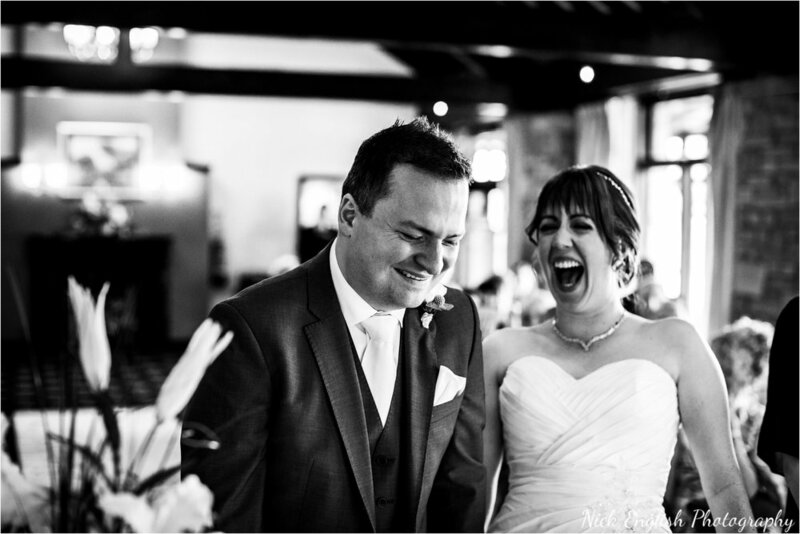 Here's a few photos from their amazing wedding day at Mytton Fold!